The college does not only focus on carrying its syllabus further. There is a special focus on the mediocre or average student. Special classes or extra classes are held for these students so that they do not face any difficulty. Special seminars and workshops are organized for students regularly. 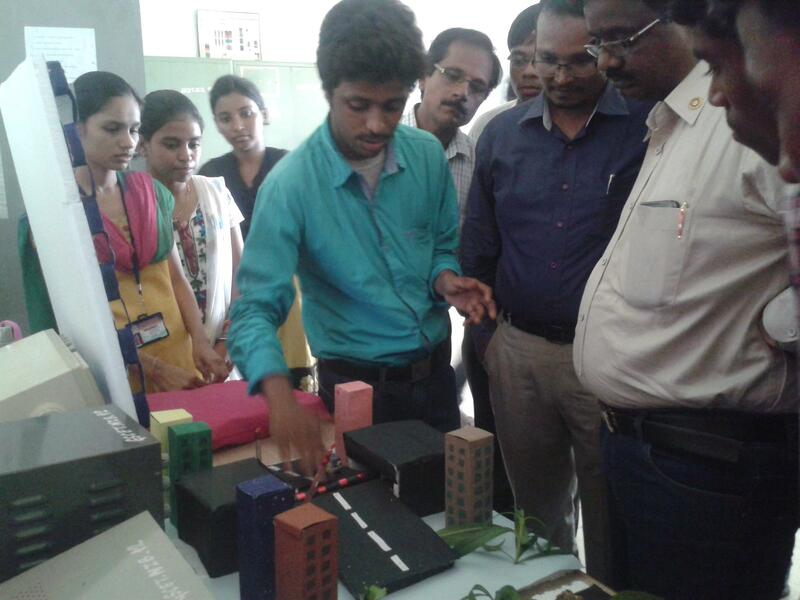 Experts from the industry and also some senior faculty members deliver guest lectures once in a while. Our college has the coolest faculty that are both motivating and supportive. Along with that there are projectors and LCD displays installed in every class for a better learning experience. The students can also obtain collections of the old examination question papers, Preparing answers to the frequently asked questions in the examinations from the library without any difficulty. Senior faculty members also organize personal lectures and workshops frequently. Overall, it is fruitful for me to be a part of this college. The facilities are good and there is a large scope for improvement of one's personality. The faculty is also great and there is periodical visits to various industrial units. 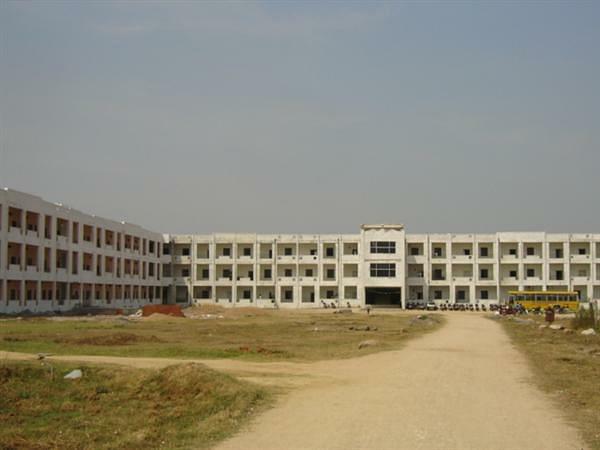 Gnyana Saraswati College of Engineering & Technology was established in Nizamabad of Andhra Pradesh by Sri Bachu Gangaram Memorial Education Society. The college has got its affiliation from Jawaharlal Nehru Technological University (JNTU), Hyderabad and is approved by AICTE, New Delhi. The Campus is spread in sprawling 12 acres of land facing the National Highway, which is just at a distance of 7 kms from the bus stand and railway station of Nizamabad. The infrastructure of the college is wisely designed like classrooms, laboratories, library, staff rooms, administration office. GSCET has separate libraries for Engineering and PG with a wide collection of over 25,000 books covering an entire gamut of various disciplines. The entrance procedure for Gnyana Saraswati College of Engineering and Technology is quite easy. You need to score a minimum of 50 percent marks in 10+2 along with qualifying for TSEAMCET. The entrance procedure is easy as compared to other colleges. There is no special exam conducted for admission to B.Tech. However, there is some minimum eligibility criteria that needs to be considered. The entrance procedure is quite easy. However, you need to check the minimum eligibility criteria for admission. 50 percent marks are at least required in your senior secondary exams along with qualifying for the Telangana's state level entrance exam for BTech.